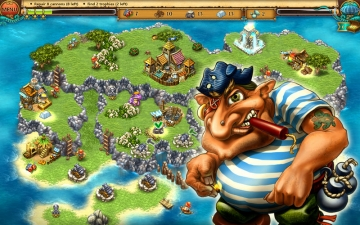 [無料] Pirate Chronicles | Mac App Storeのアプリ検索・ランキング BuzzMac! Captain! We've heard that you can't live without the thrill of adventure. 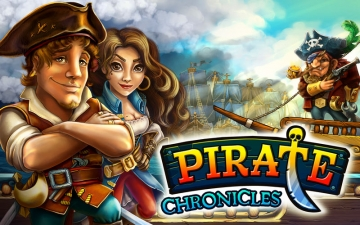 If so, Pirate Chronicles is the right game for you! 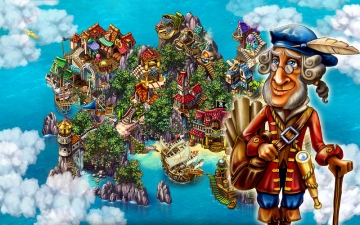 Ready yourself, raise the Jolly Roger and sail the Seven Seas in this addictive time-management game! Find fortune, glory and true love. Meet new friends and fight vile foes on your journey. Build ships, gather trophies, load cannons and resist the Kraken. 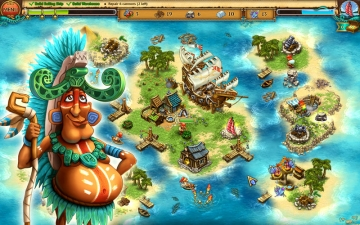 Confront the evil pirates of the notorious Black Armada, defeat the Pirate King and save your beloved from his clutches. Test your time management skills in more than 40 outstanding levels and 4 challenging minigames.